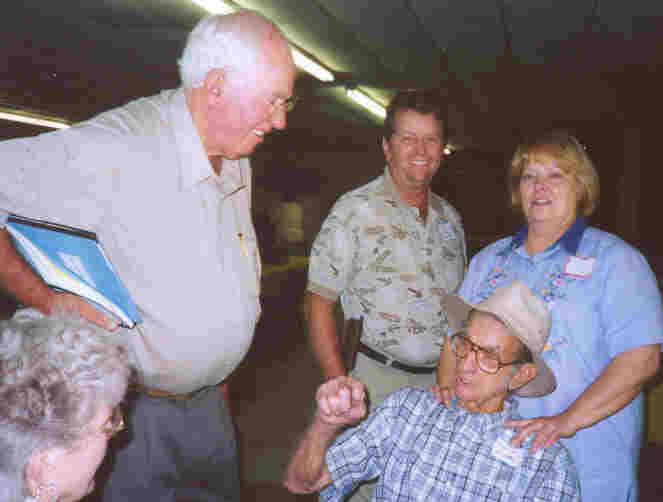 W. D. and Pat Minter. W.D. is a descendant of Abner Hill Minter, who is a brother to John Morgan Minter. W. D. was the dinner speaker at the Reunion. He and Pat live in Texarkana, Texas. 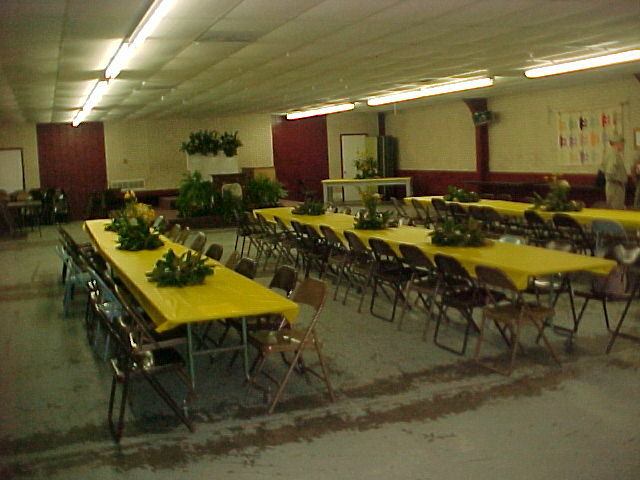 The Community Center in Pickton, Texas, where the Reunion was held this year. The tables were decorated with vases of native wildflowers of Blackeyed Susans and Queen Anne's Lace with grass plumes surrounded by Magnolia tree leaves. Very creative! 1. Barbara Shields 2. Mary Ann (Minter) Pleasant 3. Mary Earle Hood 4. Kathryn Minter 5. Doris (Minter) Stewart 6. Ruth (Minter) Castillion 7. Jo Nell () Minter 8. Ralph Lee Minter 9. Margaret Minter 10. Sam Minter 11. Robert Melson Minter 12. 13. Richard Minter 14. 15. George Minter 16. 17. Kathy (Thomas) Williams 18. 19. 20. Sally (Thomas) Hanna 21. Terrell Stewart 22. Georgia Rae Minter 23. Faye (Phillips) Minter 24. Askew Minter 25. 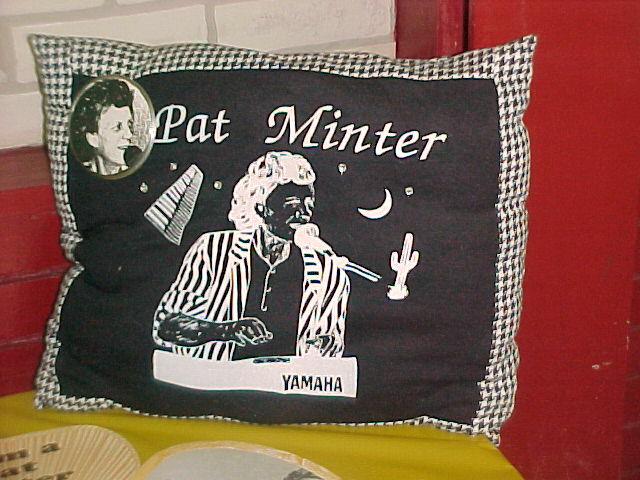 Pat Minter 26. W.D. Minter 27. Thomas J. Minter 28. 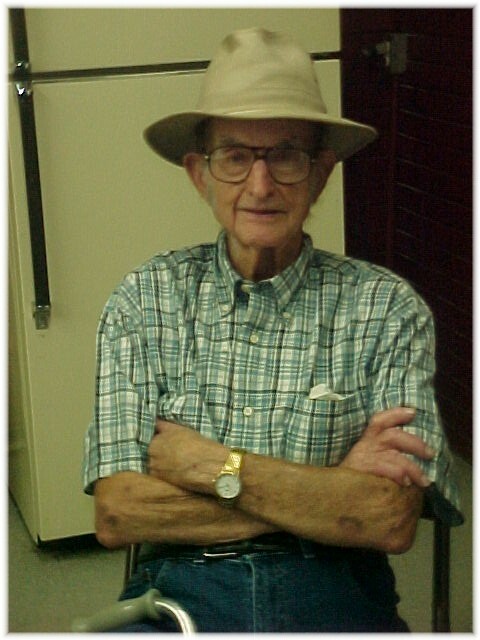 Joseph O. Minter 29. Michael Minter 30. 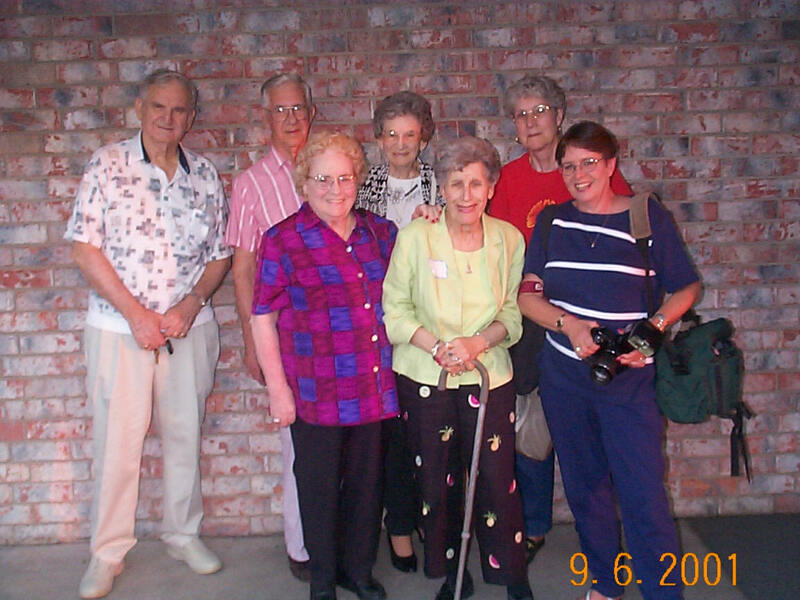 Carolyn Sterrett took this picture and many of the others on this page. 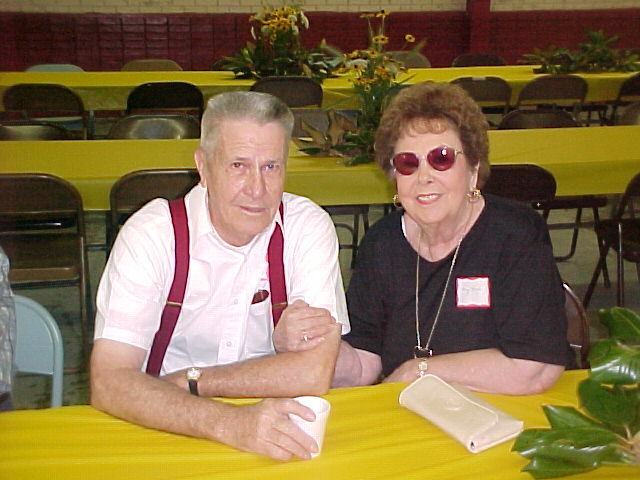 Mary Earl Hood and her husband Jack, from Sulphur Springs, made it to the reunion this year as they did in 1999. 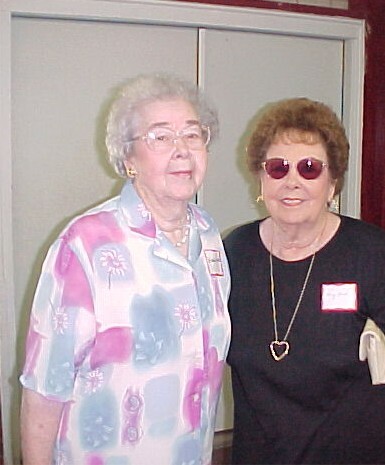 First cousins Kathryn Minter and Mary Earle Hood. Both descendants live in Sulphur Springs. Sally (Thomas) Hanna and Kathy (Thomas) Williams. Sally and Kathy are sisters. 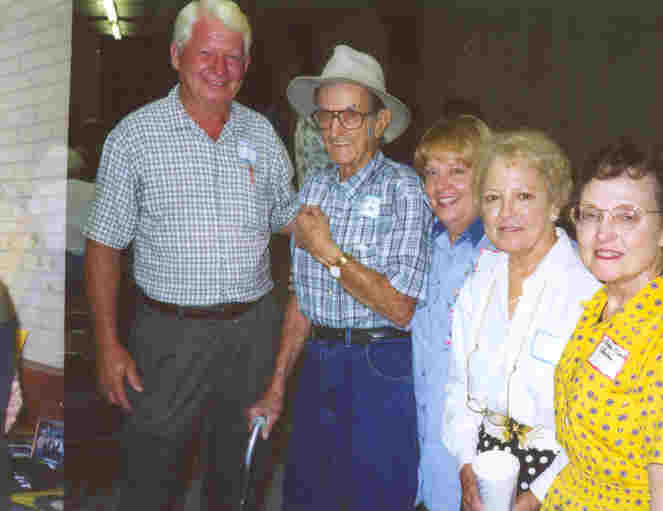 Askew Minter from Grand Prairie, Texas, was the oldest descendant at the reunion. He was born April 6, 1908. He is the second oldest lving descendant of the Pine Forest Minters. Clovis Elizabeth (Robinson) Gibbs who was born on May 10, 1907 is the oldest living descendant. Mike Minter and Joe Minter, the contingent from Oklahoma. CLlick here to add your text. 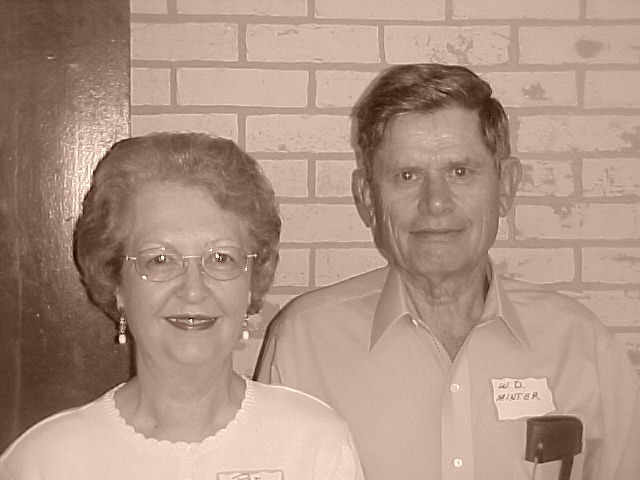 lL-R: Robert Melson Minter Jr., Margaret Minter, and Samuel Minter. 2001Reunion2ick here to add your text. 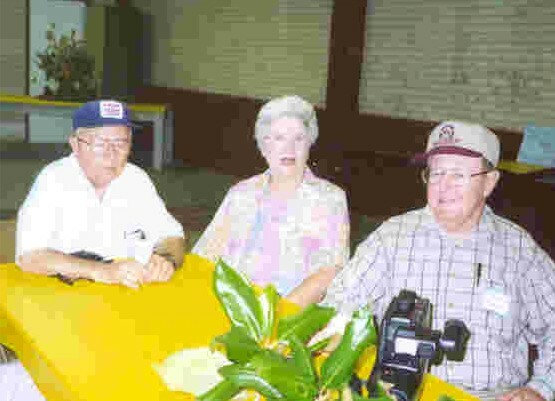 Ada Askew Minter, sitting, is holding forth to: Faye Minter, left foreground, Thomas Minter, George Minter, his son, and his daughter Maggie Kearley. 2001Reunion3Click here to add your text. W.D. 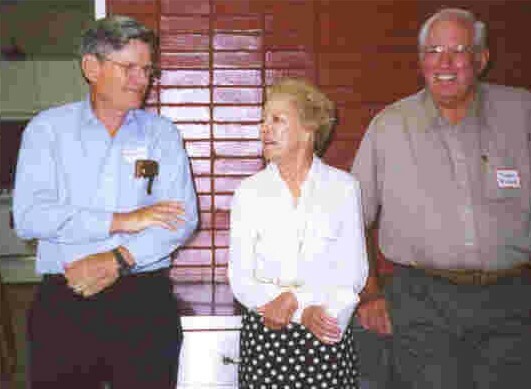 Minter, Mary Ann Pleasant, And Thomas Minter. 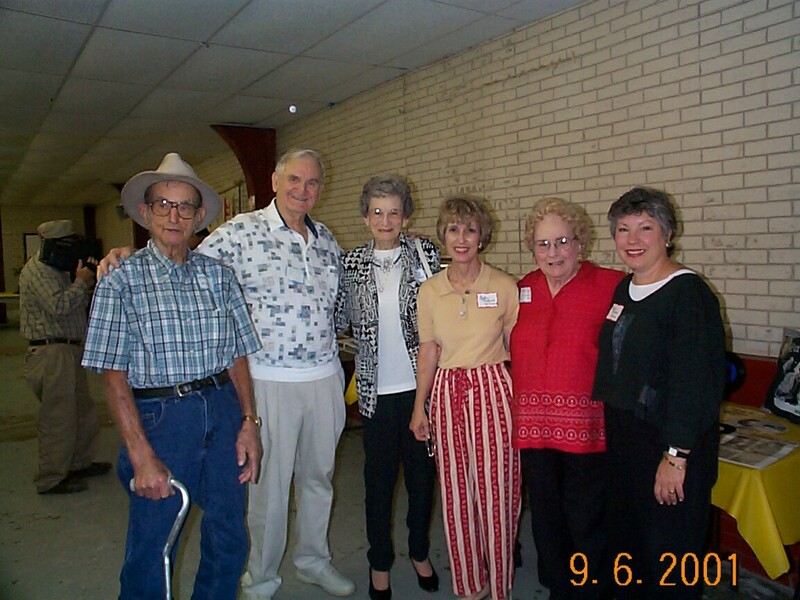 2001Reunion4Click here to add your text. 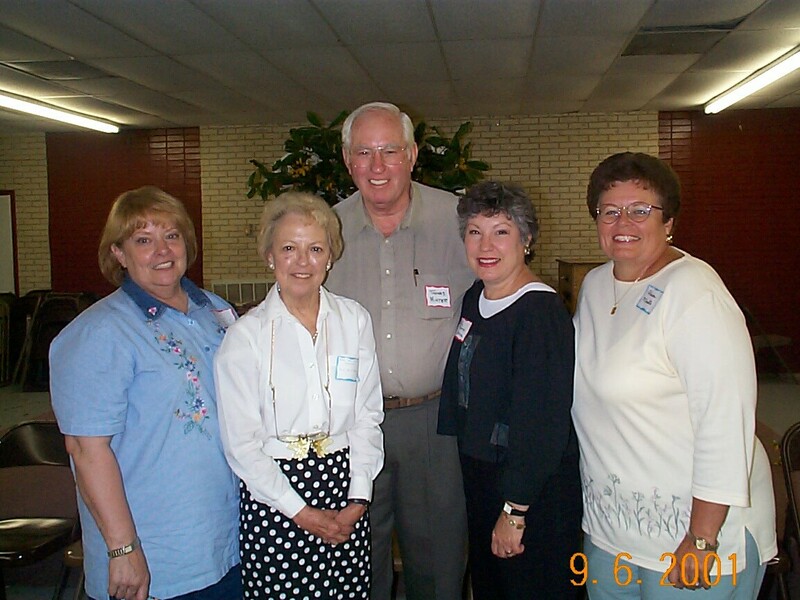 Carl "Mike" Minter, Askew Minter, Maggie Kearley, Mary Ann Pleasant, and Barbara Shields. 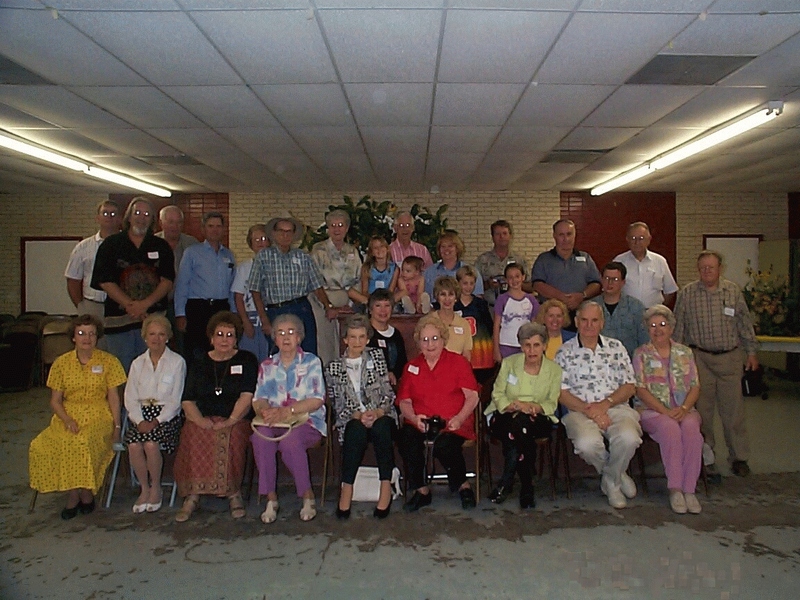 2001Reunion5Click here to add your text. 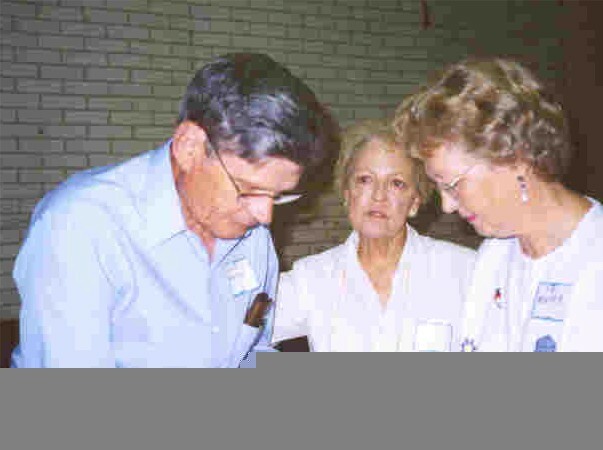 Mary Ann Pleasant, in back, talking to W.D. Minter and Pat Minter. 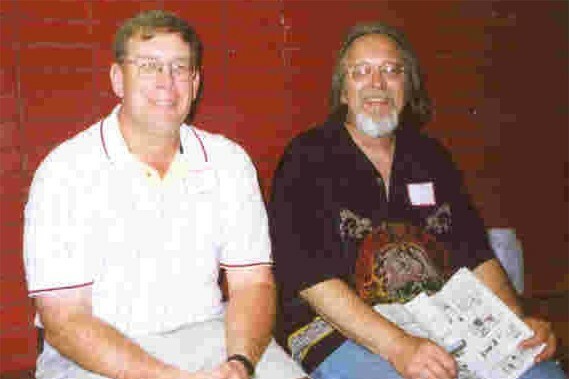 2001Reunion7lick here to add your text. 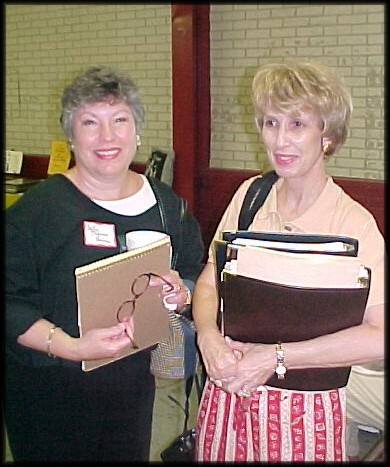 2001Reunion8lick here to add your text.